LEGO are for kids. And so are cartoons. NOT! 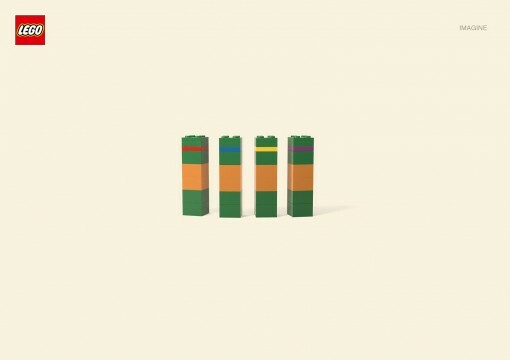 We all know that while they were initially meant for kids, there is always a part of us (adults) that will love LEGO and cartoons. There is even such a thing an adult fan of LEGO (AFOL). There are animated movies and shorts that are created specifically for adults. There is no going around it – we have to admit that there will always be a child in us. 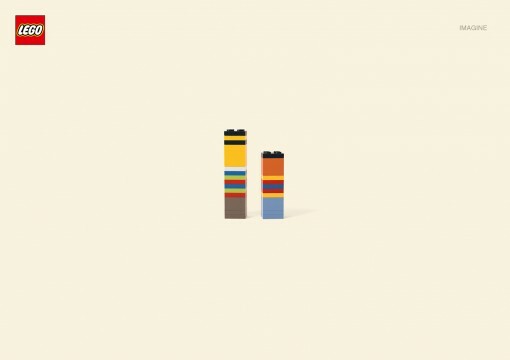 Enter cartoons (or cartoon ads) in minimalistic LEGO representation. These guys call their project “Imagine”, maybe in reference to one having to stretch his imagination just a tad when looking at the prints. I have done you the courtesy of labeling each image, so you really do not need to guess what each represents, but in any case, it is not that big of a task to do so. If you are familiar with the cartoons – even if you are not a fan – you will almost certainly recognize the characters. 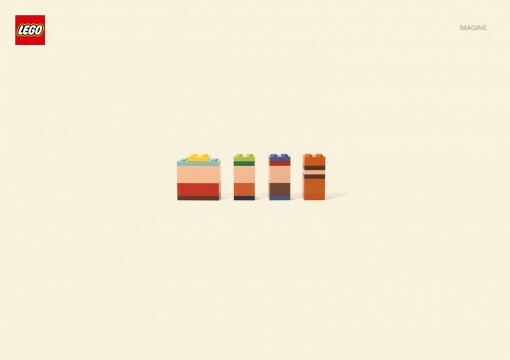 Hands down, my favorite of this set is the one of Ernie and Bert. Who did not spend time with the two growing up? 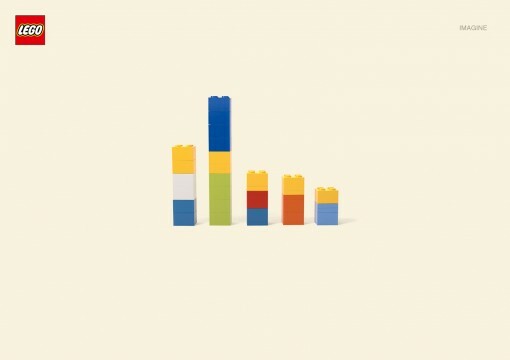 For more cartoons in minimalistic LEGO, visit I Believe in Adv.